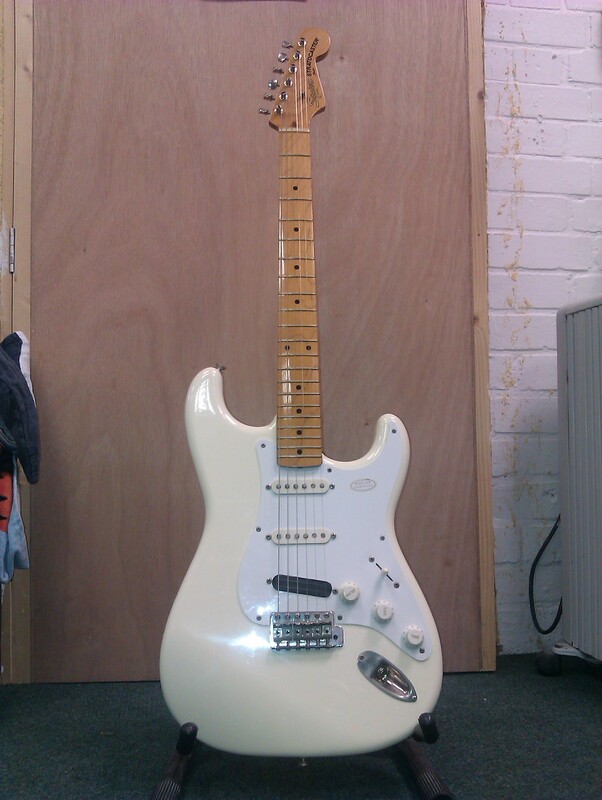 Squier “JV” Strat. Now highly sought after, these early Squier guitars were superior in most respects to many U.S. Fenders of the time.